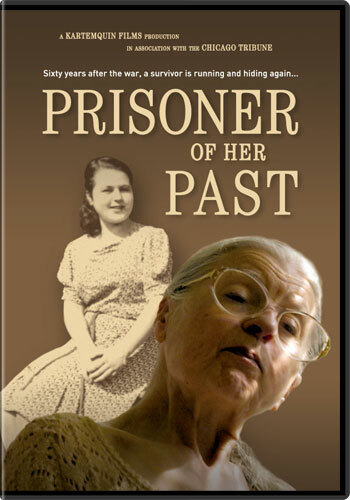 Prisoner of Her Past tells the haunting story of a secret childhood trauma resurfacing, sixty years later, to unravel the life of Holocaust survivor Sonia Reich. The film follows her son, Chicago Tribune jazz critic Howard Reich, as he journeys across the United States and Eastern Europe to uncover why his mother believes the world is conspiring to kill her. Along the way, he finds a family he never knew he had. Howard also finds psychiatrists in New Orleans helping traumatized children who survived Hurricane Katrina, so they will not re-experience their childhood terrors as his mother now does.